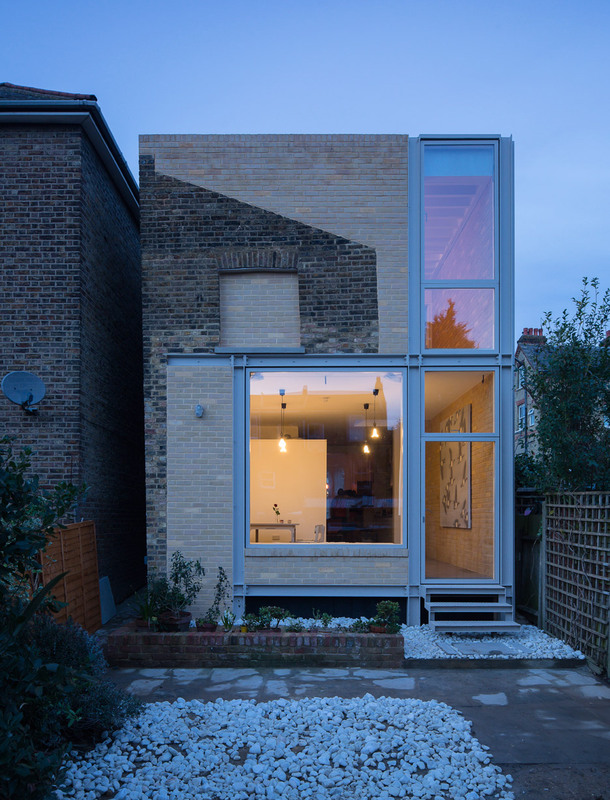 London house extensions awarded by Don’t Move, Improve! Dezeen promotion: a south London residence updated with new living spaces, custom-built furniture and a two-storey lightwell has been named winner in a competition to find London’s best house extensions (+ slideshow). Designed by Tsuruta Architects to reveal “memories of place and construction”, House of Trace is a two-storey addition to a Victorian property in south London. 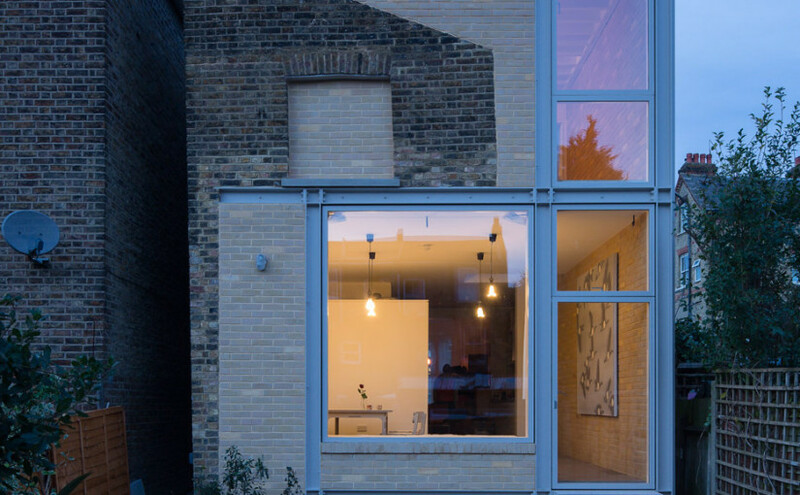 The prize for Best Historic Intervention was scooped by Fitzrovia House, a project by West Architecture that involved inserting a new residence behind the Georgian facade of a bomb-damaged west-London house. Dezeen’s architecture editor Amy Frearson and RIBA London Director Tamsie Thomson were among the judges, who were chaired by NLA director Peter Murray. “The standard of Don’t Move Improve continues to rise each year,” commented Murray.